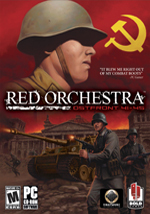 Well the Steam trial of Red Orchestra’s standalone game is over now, it’s time to take stock and wonder if it’s worth buying. And what’s the first word which springs to mind when reviewing this game? It’s ‘different’. Whether that is a good or a bad thing is difficult to decide. The pointed devotion to realism in the game generally outweighs anything we’ve seen before, perhaps going so far as to outweight Bohemia Interactive‘s Operation Flashpoint of old, the game which brought us a realistic portrayal of the speed of sound. But certain problems with the game engine, and the way the ‘realism’ factor affects players’ approach to the game at times detract from what the game’s authors have been trying to achieve. It is important to bear in mind that the game is built on an aging engine, and as a result the graphics cannot compare with some of the more recent offerings. Nevertheless, the game looks decent enough, actions are well modelled, and aside from the occasional invisible wall there is little in this department to detract from the gaming experience. The most important feature in this regard must be the realistic viewpoints available to tank and vehicle crews. With no out-of-body viewpoints available, players will find their visibility restricted as real life crews, and the alternative of opening the hatch and taking a broader sweep only makes them a bigger target to the enemy around them. In a similar vein, the lack of any crosshairs on the game force players to generally rely on their weapons’ iron sights for any accuracy in shooting, bringing a real test to the most basic of skills in any ‘shooter’. Unfortunately, however, this feature which offers a much improved reward for the skilled aimer has a number of side effects which can detract from the realistic feel the creators were trying to develop. The necessity of using iron sights means that the up close battles can feel extremely clumsy and unrealistic. Often is the case where a perfectly poised player will miss a shot with his rifle from 2 feet, because he wasn’t using iron sights. Furthermore, the length of time it takes to enter and leave the iron sight ‘mode’ means players often feel unrealistically exposed, as this mode restricts their movement to a virtual crawl. The more experienced players therefore can often be seen using the game’s lean feature, but in such a manner that it seems like the front line troops have learned more from the contortionists than the drill sergeants, as they lean over backwards whilst aiming their rifles and walking around a corner. 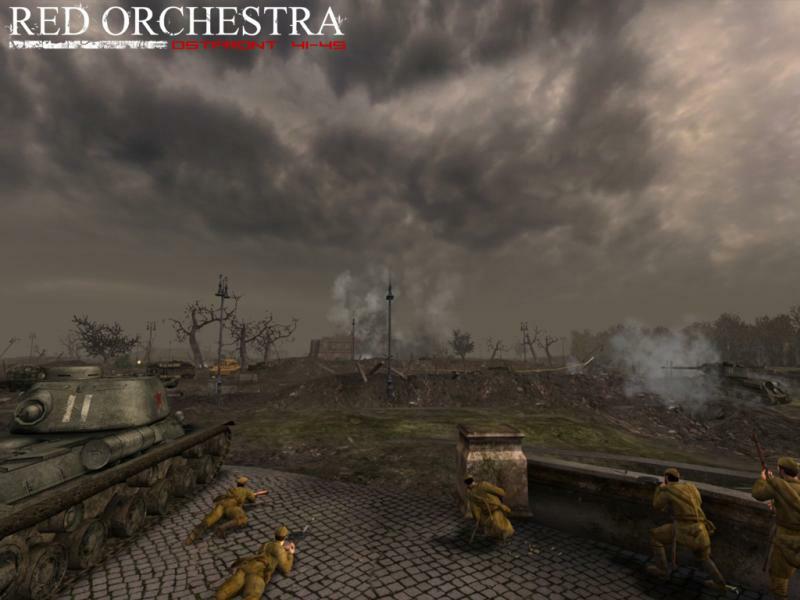 Nevertheless, this feature does allow the game some realistic balance in the manner in which the different weapon types excel in their own fields. This is particularly enhanced by the standard of the level design in the game. Whilst not particularly mind-blowing or inventive, and there are of course the obligatory few terrible ones (ro-baksanvalley springs to mind), the maps are pretty solid and interesting to play, with multiple routes, objectives and plenty of scope for the different infantry classes. 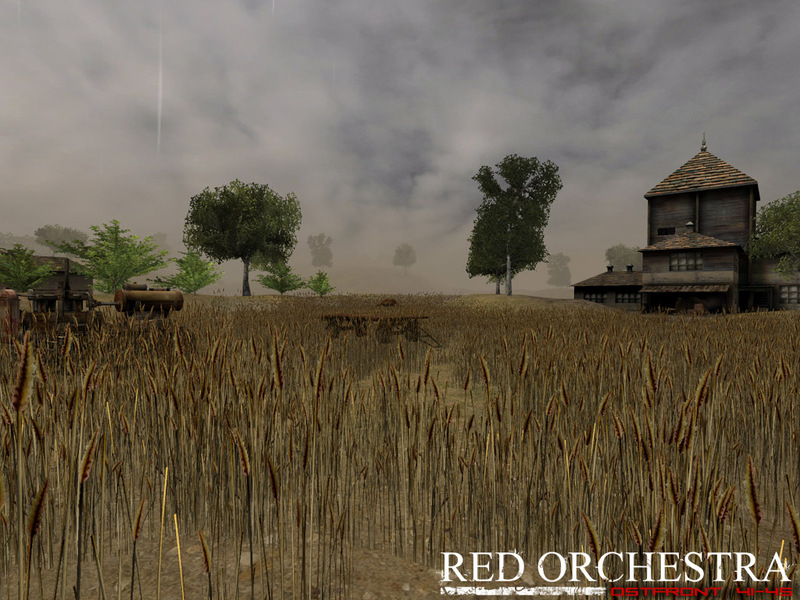 Whilst some maps are limited solely to tank or infantry combat, the combined arms maps offer a further dimension of play. In so short a trial, however, it was difficult to see the game’s merits beyond the novelty factor. 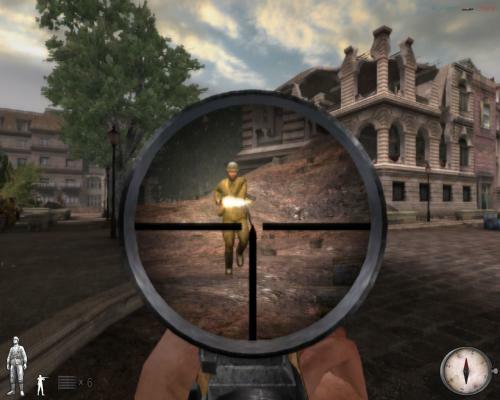 The realism of the vehicle’s viewpoints and compulsion of iron sights for infantry certainly adds to the realism, but certain other factors (such as the indication of kills in the top right of the game’s HUD) remind that this is a game like any other – it has its tricks and its weaknesses, and these will be exploited by the experienced players. A few personal gripes with the engine (TAB is not for say) and a strange bug with the sound system further detract from making this a worthwhile purchase.